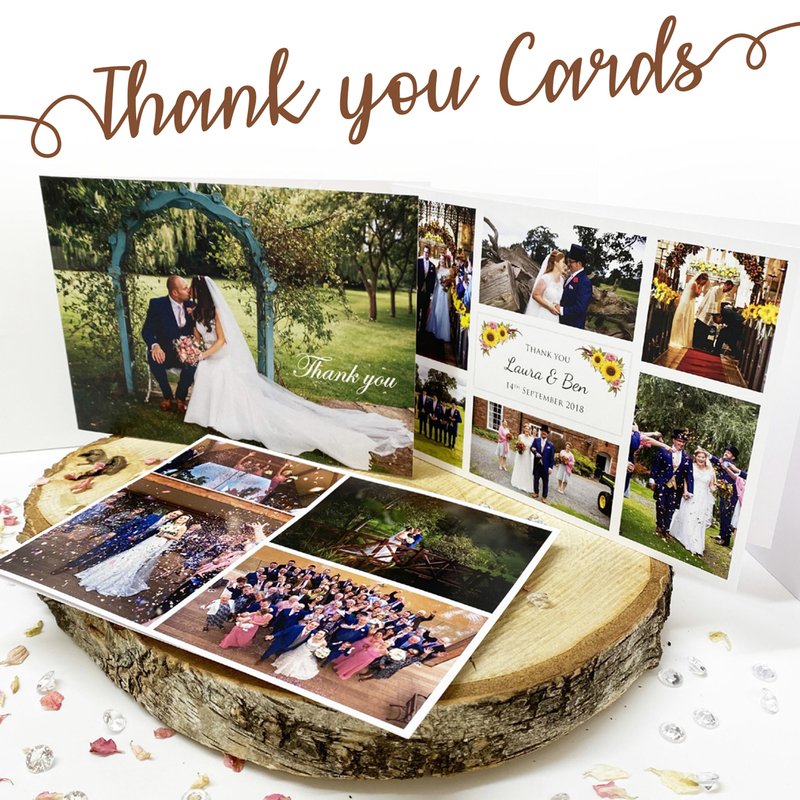 No.1 for Bespoke Wedding Stationery in Telford! 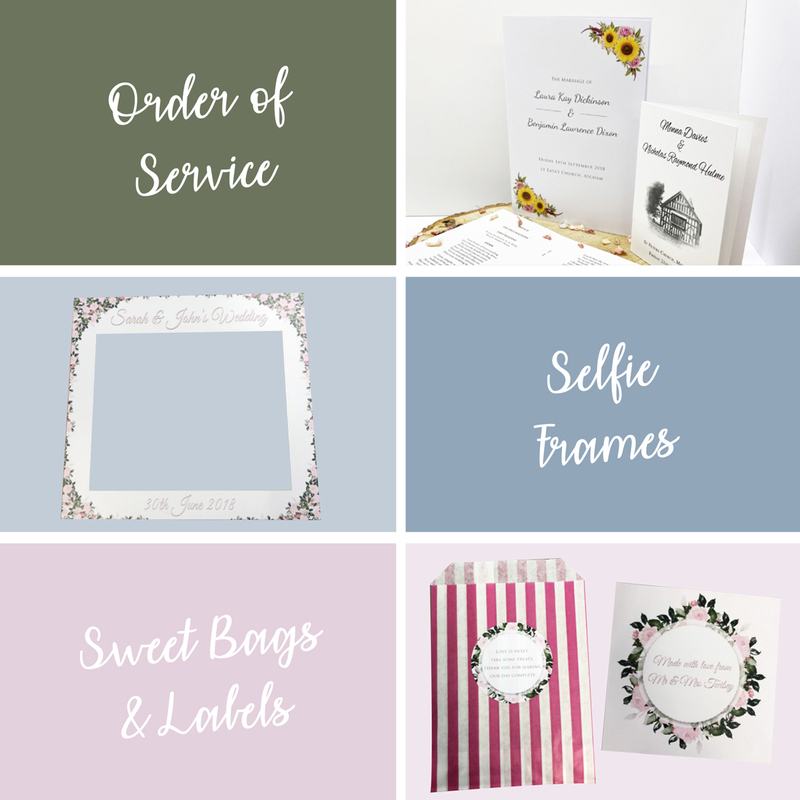 Not only do we offer a range of general design and print for businesses and consumers, we also offer bespoke wedding design and print for your special day. Your wedding day is one of the most memorable moments which you will cherish for years to come, and we understand you want it to be perfect. 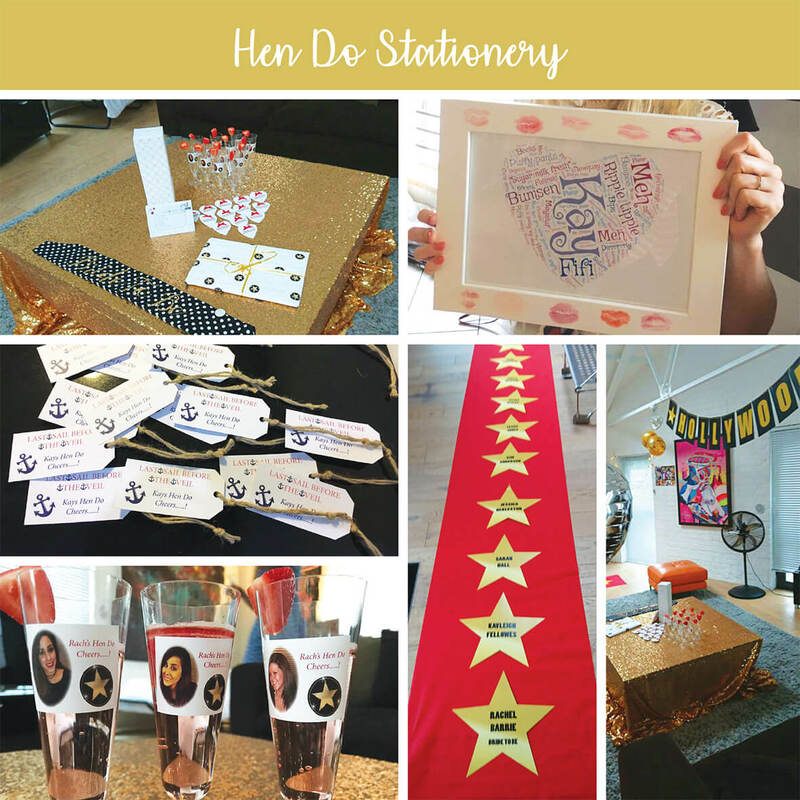 At AYP we offer that personal touch and we can help bring your ideas to life. We will work with you from the start, taking great care and interest in developing your ideas. 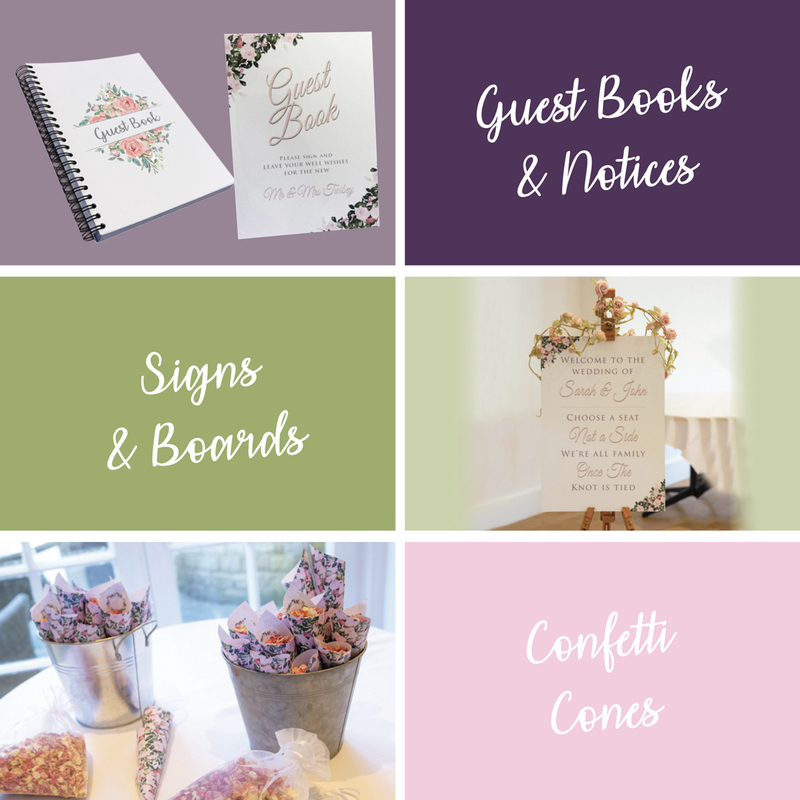 We will help to create your own personal touch which can make it unique from any other, discussing your themes and colours to get a sense of the style you are looking for. We will then start creating some ideas, liaising by email with proofs until you are happy. 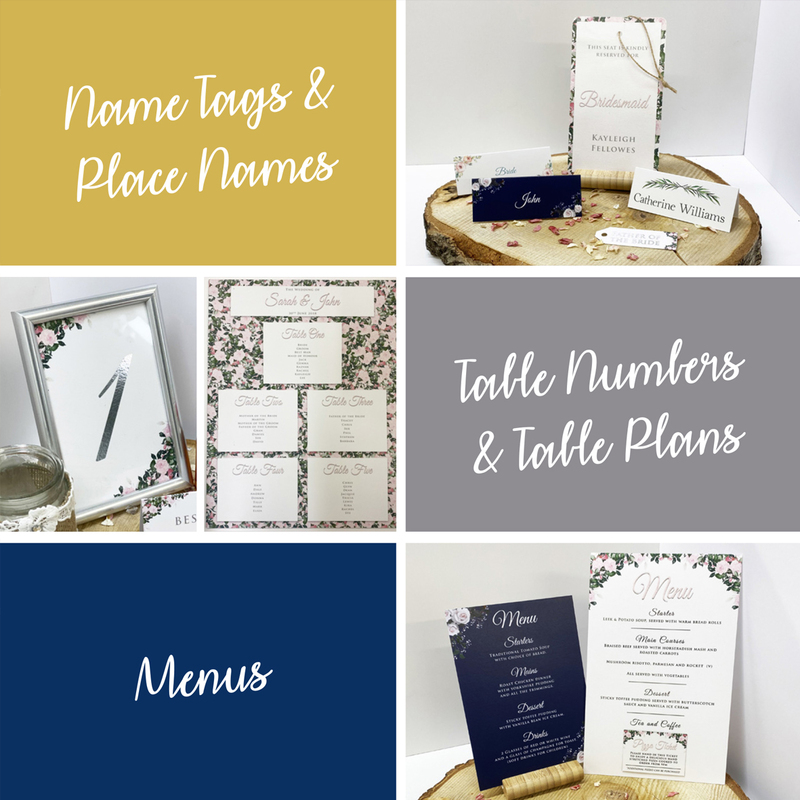 We can design and print all of your wedding stationery, including things you may not have thought of, from save the date cards, invitations, place names and menus, to wedding signs and thank you cards we will create a style that helps make your big day really special. Here are some of what we can produce for you, if you use your imagination, the list can be endless. Please feel free to call or pop in and see us. 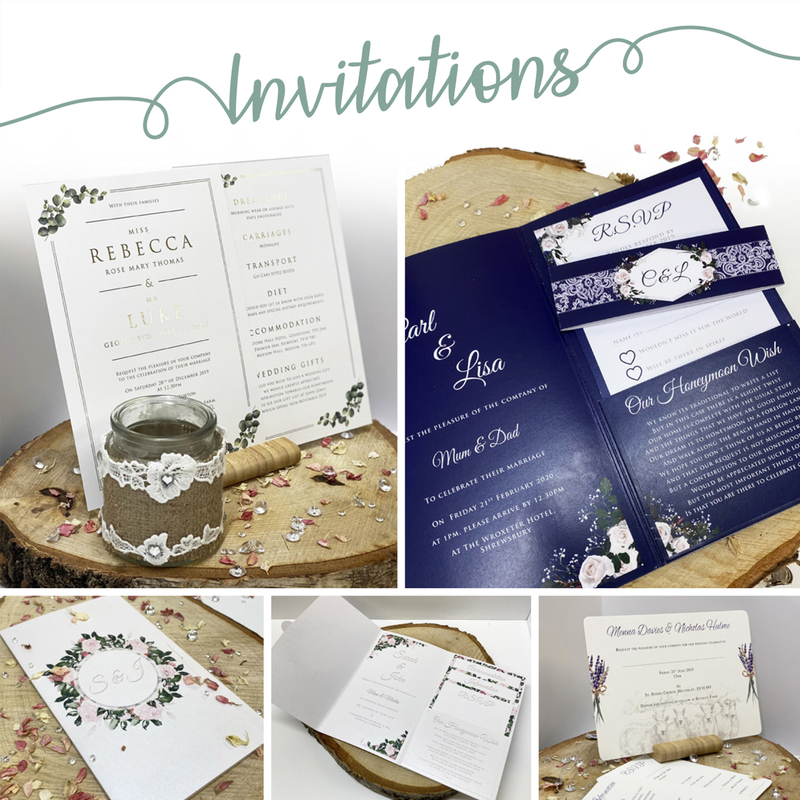 Alternatively emails us your ideas, pictures you may have seen on the internet, your colour schemes, your numbers and style of wedding you are going for and we can take it from there.